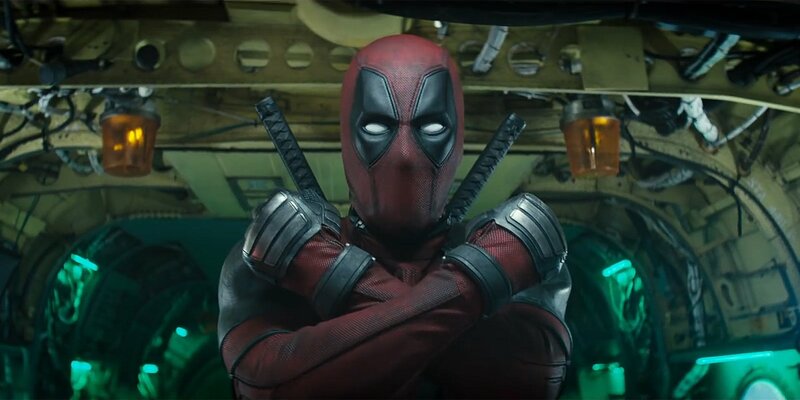 'Deadpool 2' sets its sights on toppling 'Avengers: Infinity War' and record-setting R-rated weekend – AiPT! Earth’s Mightiest Box Office Hero could very well be the Merc with a Mouth this weekend. With Deadpool 2 expected to top this weekend’s box office, it will be the ninth weekend out of the twenty so far this year that a Marvel comic adaptation has served as the #1 film at the weekend box office. Debuting in 4,349 locations, the film is the widest release ever for an R-rated film (topping It‘s 4,103 theaters) and the widest release ever for 20th Century Fox, topping the 4,253 theaters How to Train Your Dragon 2 debuted in in June 2014. The size of the film’s footprint says a lot about the audience and exhibitor appetite for the foul-mouthed antihero as it takes aim at topping the first film’s record-setting $132.4 million opening for an R-rated film. Deadpool 2 is currently leaning towards between a $130-150 million opening weekend, which puts it neck and neck with the record setting first film. Will you be seeing Deadpool 2 this weekend? Can the Merc with a Mouth topple the Mad Titan and the Avengers’ Infinity War? Sound off in the comments.